Innovaccer Inc., a Silicon Valley-based healthcare data platform, has raised $25 million (Rs 168 crore) in a Series B round of funding led by Westbridge Capital, a company statement said. US-based venture capital firm Lightspeed Ventures also participated in the round, the statement added. With this investment, the total capital raised by Innovaccer stands at $41 million. Innovaccer will use the funds to continue building its data platform by leveraging its machine learning capabilities and to create a set of new patient engagement applications and platform capabilities for partners to access and build upon InData, the firm’s healthcare data platform. "In healthcare, data has been exploding, but it has been impossible to transform that data into insights and action. Technology solutions historically have focused only on building the newest applications without a focus on scalability and interoperability. We believe that by creating, and sharing, the world's leading healthcare data platform, we can drive a level of transparency and interoperability that has remained out of reach to date," co-founder Abhinav Shashank said. Founded in 2012 by Shashank, Kanav Hasija and Sandeep Gupta, Innovaccer is a data analytics firm that helps enterprises access, manage, and analyse organisational data using its flagship product Datashop. The product comprises services such as InData, which manages and stores millions of patient records for over 20 customers; InCare, a platform that allows doctors to manage patients; InNote, a platform that hosts patient information; InGraph, an analytics platform. 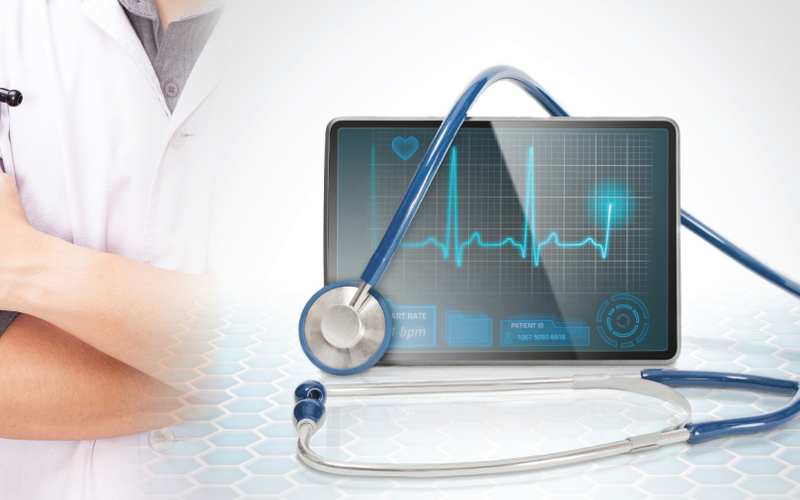 Innovaccer’s products and services are used at hospitals, accountable care organisations (ACO), health information exchanges (HIEs) and government, commercial and non-profit institutions. The firm has offices in Noida and the US and works with large research and healthcare customers. NASA, Catholic Health Initiatives, Harvard University, Stanford University, MIT, Wolters Kluwers and Artesyn are some of its customers. Besides healthcare, the company caters to finance and retail sectors. In 2015, it raised an undisclosed amount in a seed round from Google’s India head Rajan Anandan. 500Startups and redBus founder Phanindra Sama also participated in the round. In August 2016, it raised $15.6 million in a Series A round of funding led by Westbridge Capital Partners, with participation by other angel investors. Founded in 2000, WestBridge had raised two funds before merging with Sequoia Capital in May 2006. Its co-founders KP Balaraj, Sumir Chadha, SK Jain and Sandeep Singhal had split from Sequoia in 2011 to focus on private investment in public equity (PIPE) deals. The firm makes its investments via an evergreen fund intead of a conventional private equity fund. In 2017, WestBridge added fresh money to this fund, taking the assets under management to $1.55 billion (Rs 970 crore). Early-stage venture capital firm Lightspeed Venture Partners invests in the enterprise and consumer sectors. The US-based VC firm currently manages over $4 billion of committed capital and its investment professionals and advisors work out of Silicon Valley, Israel, India and China. In 2015, the VC firm had mobilised $135 million (Rs 875 crore) for its maiden India-dedicated fund, christened Lightspeed India Partners I, LLC. The fund, which is based out of Mauritius, has invested in 11 companies in India in the last three years, according to VCCEdge, the data research platform of News Corp VCCircle. The VC firm also invests in India through its global funds. Some of its portfolio companies include branded budget hotels marketplace OYO, ed-tech firm Byju’s, B2B marketplace Udaan, social networking platform ShareChat and food-tech firm FreshMenu. Last month, Lightspeed led the Rs 22-crore ($3.5 million) Series A round in a Delhi-based payment platform.